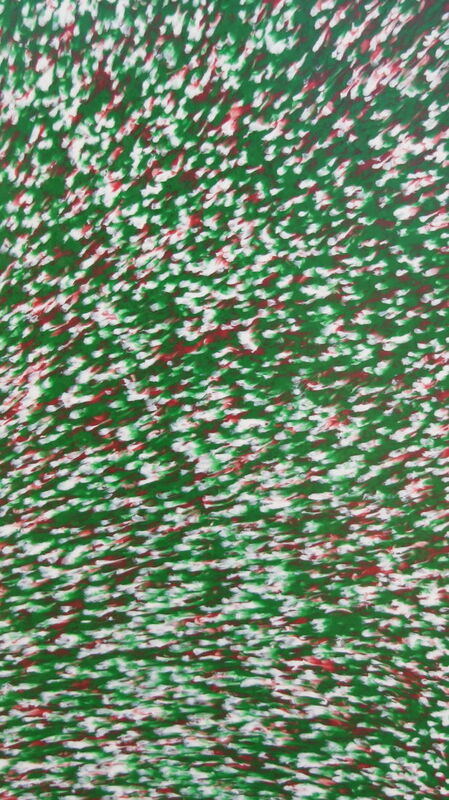 which contains more detailed information about Matrix Panels. Click here to be redirected to our new Matrix Panels web site. Matrix Panels are 100% solid plastic sheets 2.4x1.2m in size available in thickness range from 7mm to 60mm in virgin and recycled HDPE, LLDPE, LDPE and PP materials. Check with us for the available colours and thickness range in the material you need. Our sheets are not foamed or aerated and do not contain any fillers in order to retain the original physical and chemical properties of the polymer. Design Flow is the only company in Australia that manufactures thick plastic sheets locally - all other suppliers are importers or resellers. We manufacture Matrix Panels in our factory in Carrum Downs Victoria in a range of colours, in smooth or textured surface finish. We can manufacture custom combinations of material and colour (minimum order quantities apply - please contact us for a quotation). 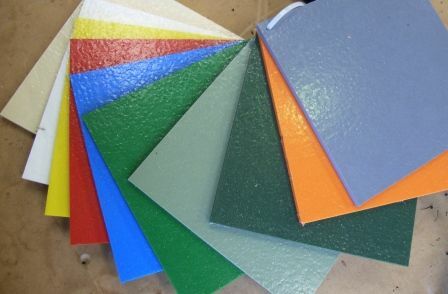 Click here to download the current list of available recycled HDPE colours. 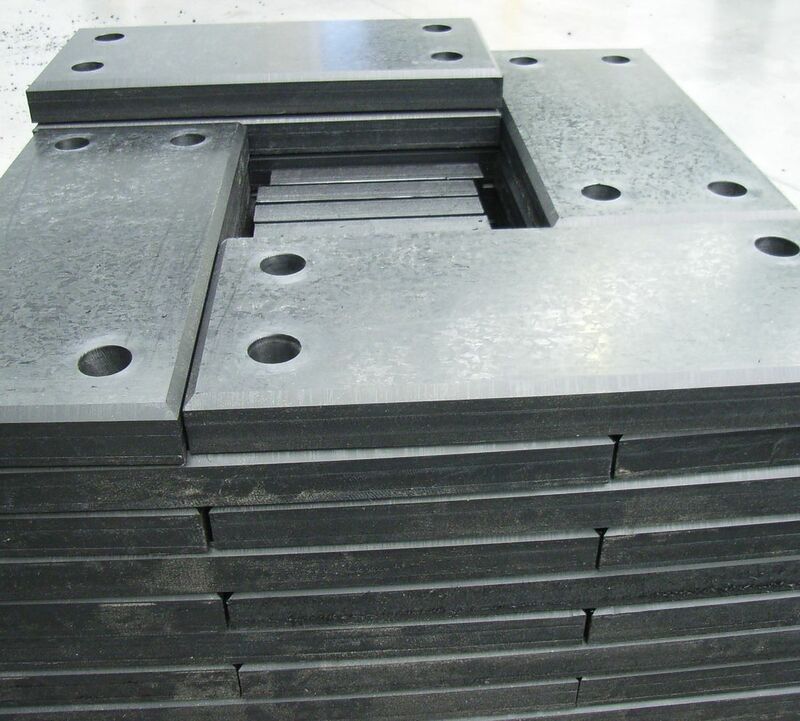 Most common thicknesses are available ex-stock in recycled black HDPE, but if we don't have what you need in our warehouse, our lead times from order to delivery are very short - we are usually able to deliver anywhere in Australia within 1 to 3 weeks, depending on your location and the required quantity and colour. Unlike timber based sheets or panels, Matrix Panels are tough, strong & durable, will not rot, crack, swell, delaminate, mildew or be attacked by termites. They will last for many years outdoors and in continuous contact with fresh or salt water and many corrosive chemicals that would attack and destroy most metals. Matrix Panels can be used for a huge range of applications in many industries including Agriculture, Aquaculture, Building & Construction, Chemical, Equine, Manufacturing, Marine, Materials Handling, Signage, Transport, etc. Matrix Panels can be sawn, routered, drilled and machined using standard equipment used for timber, and can be bent or welded using plastic heat bending or welding equipment. 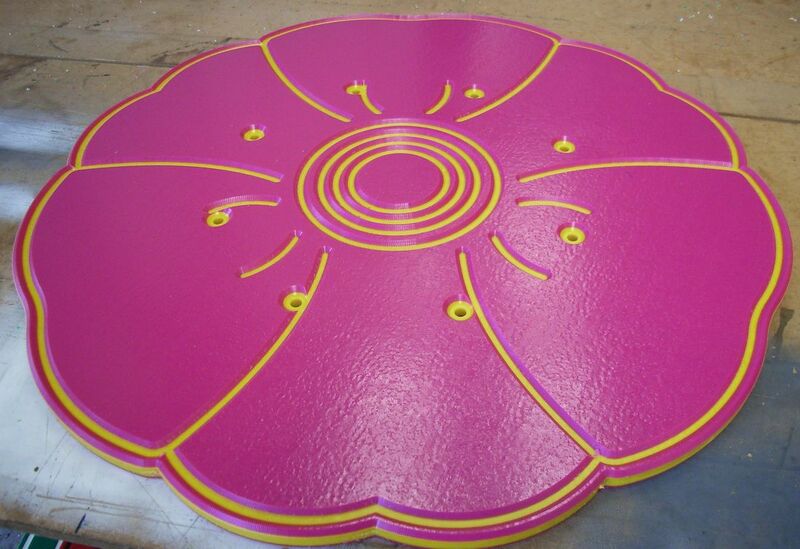 We can cut components out of full panels to the exact shape and size using our CNC router. Please supply a dimensioned sketch or CAD drawing (DWG or DXF), and details of material and quantity required and we will provide a quotation to you during the next working day.